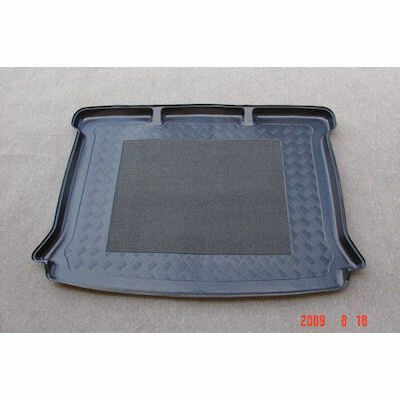 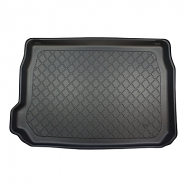 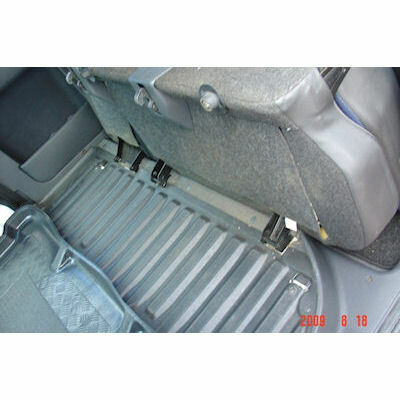 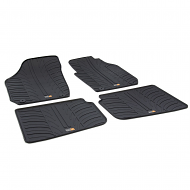 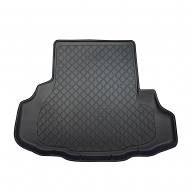 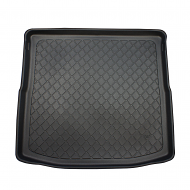 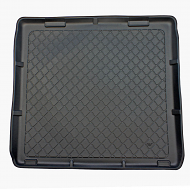 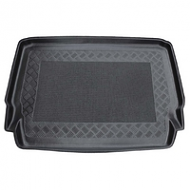 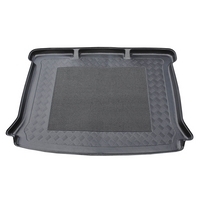 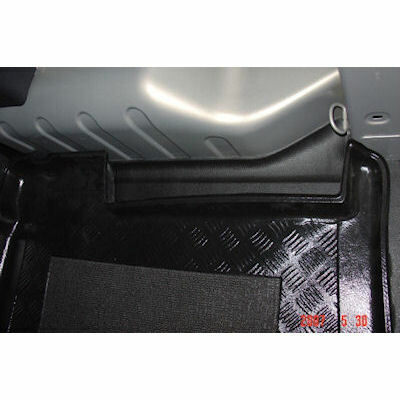 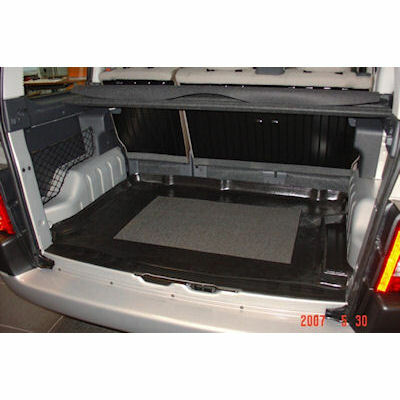 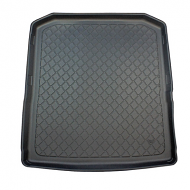 PEUGEOT PARTNER 1998-2007 BOOT LINER. 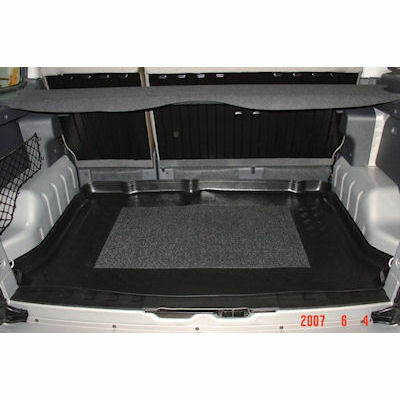 This is fully moulded to fit the boot of your car perfectly. 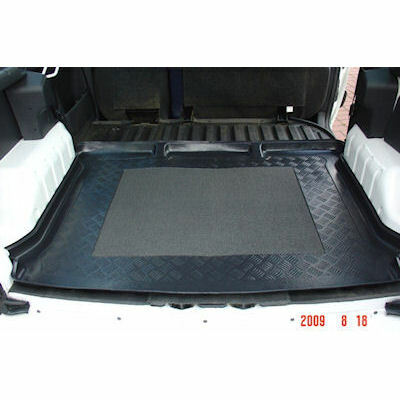 Made froma hard wearing plastic which makes it a ideal alternative to the genuine dealer products.